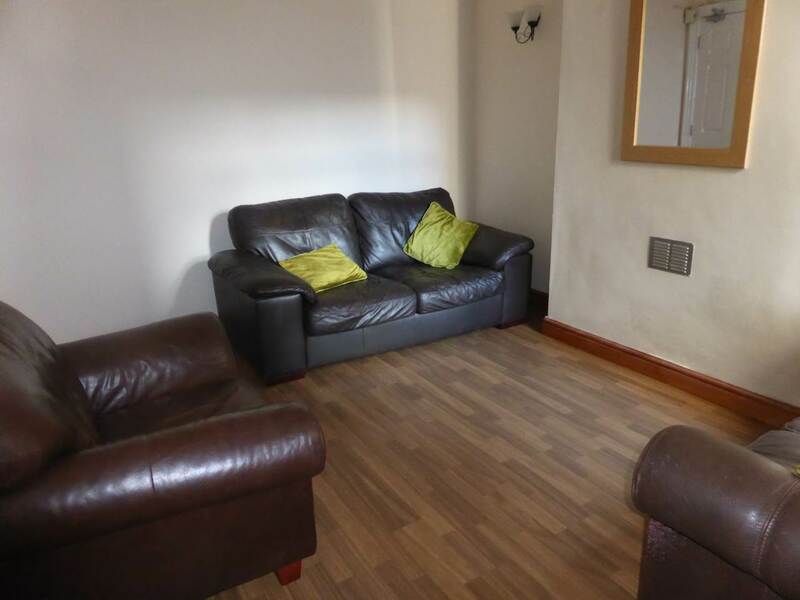 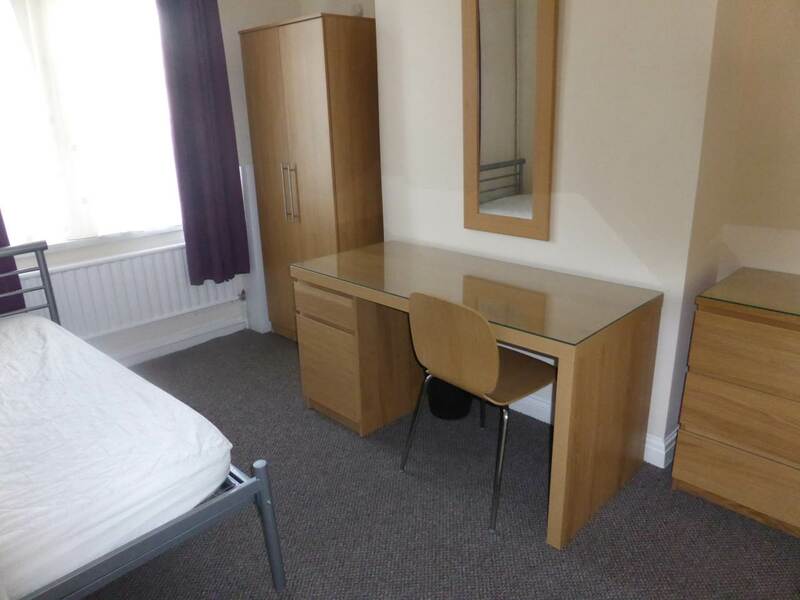 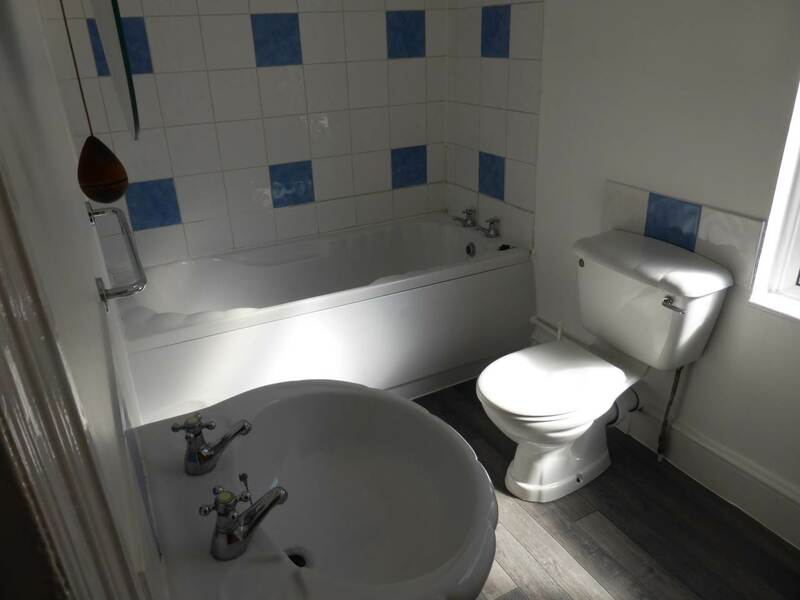 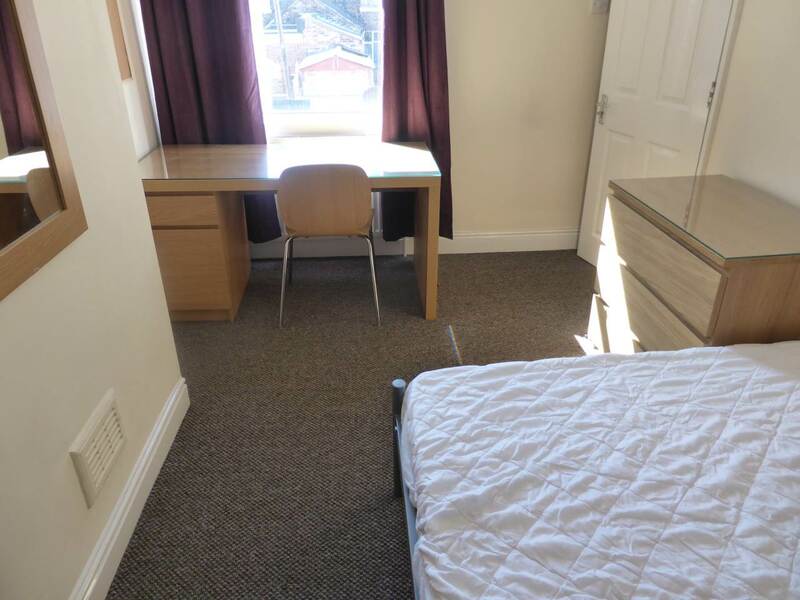 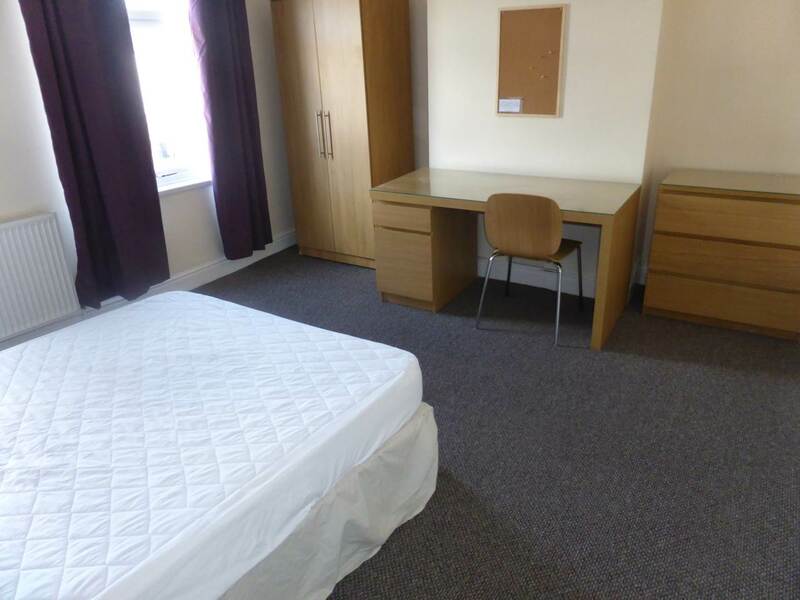 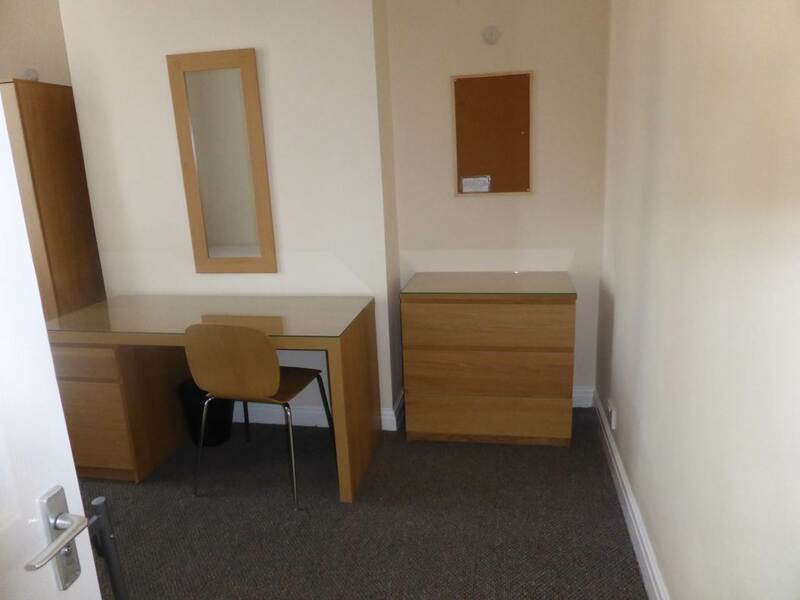 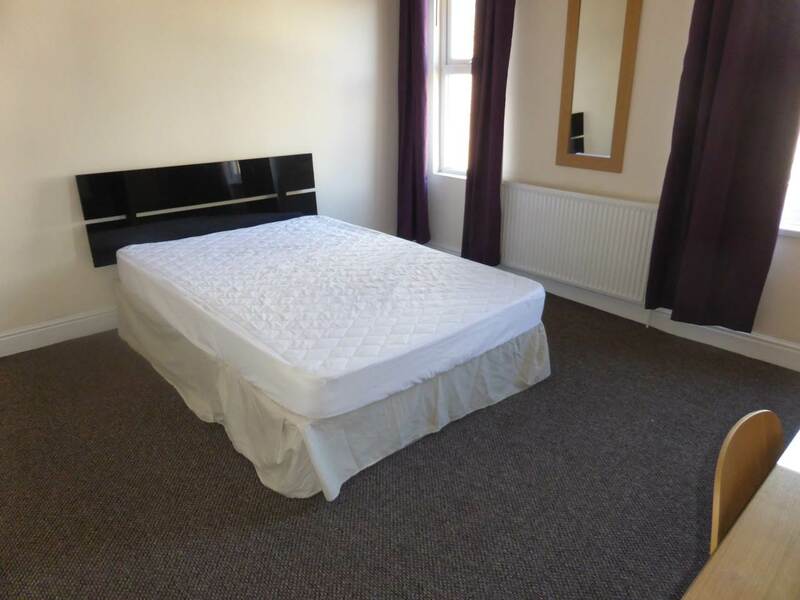 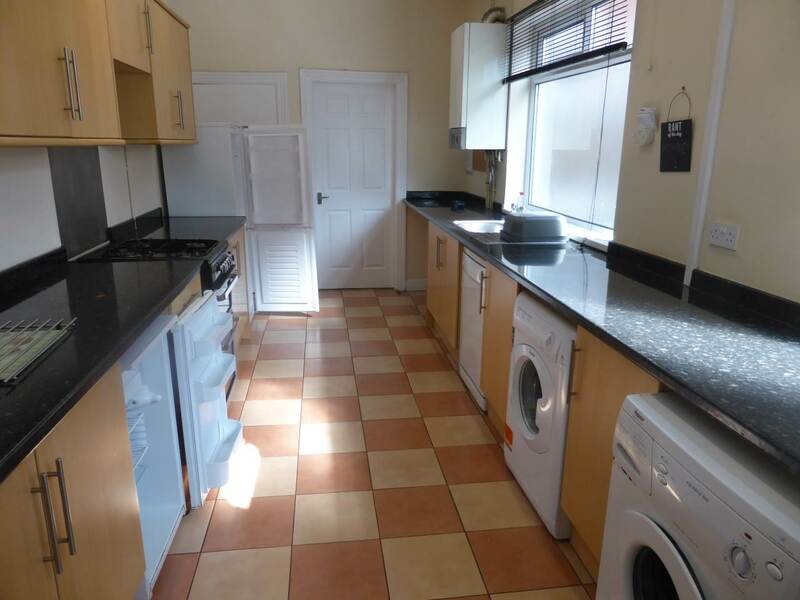 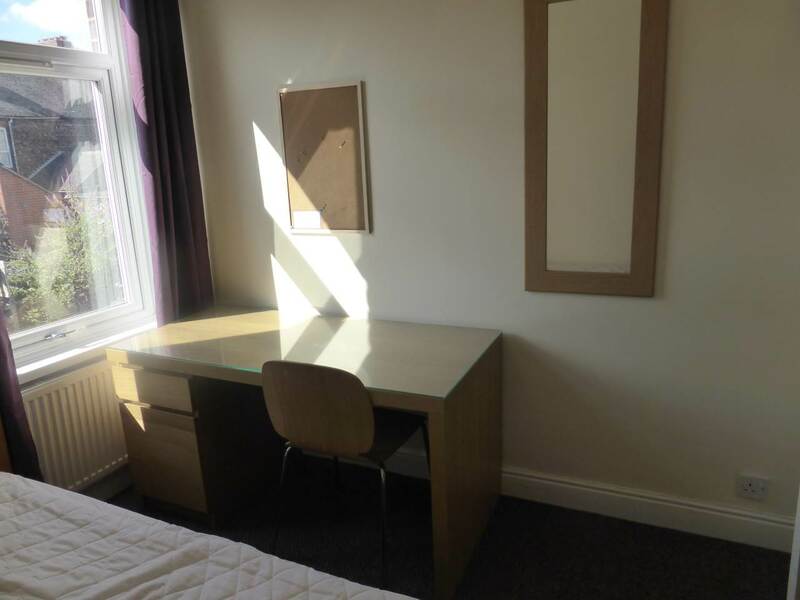 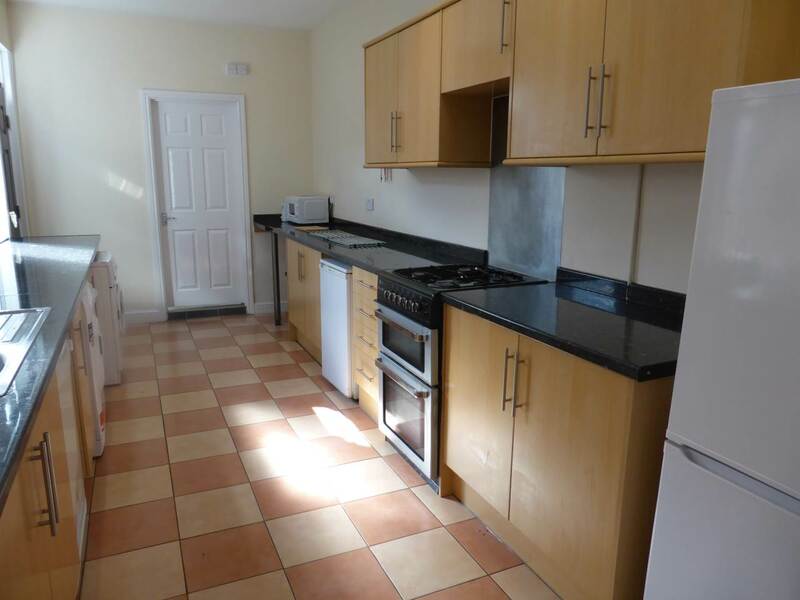 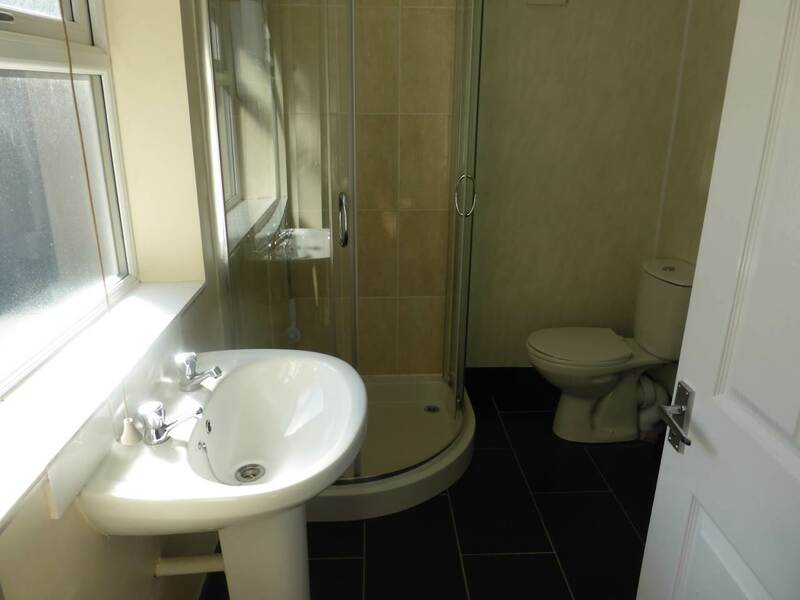 3 bedroom property right on the doorstep of the university with each double beds in each room. 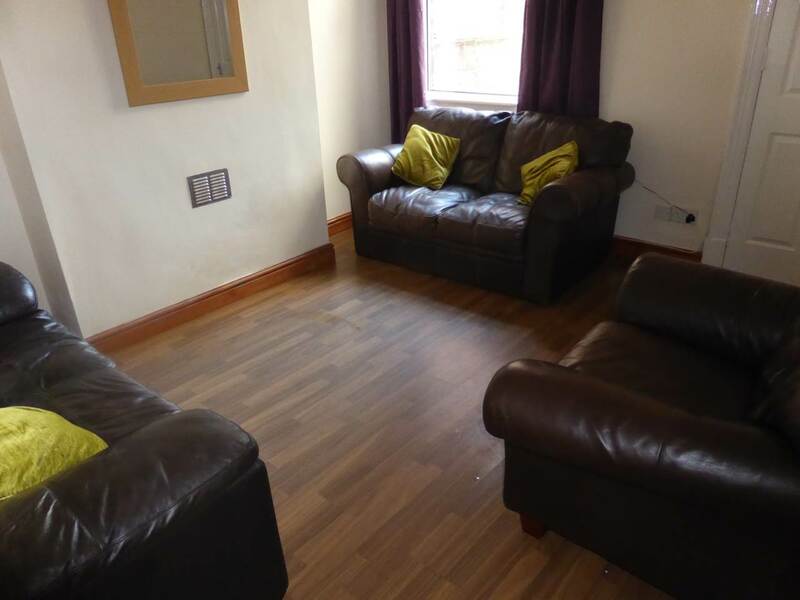 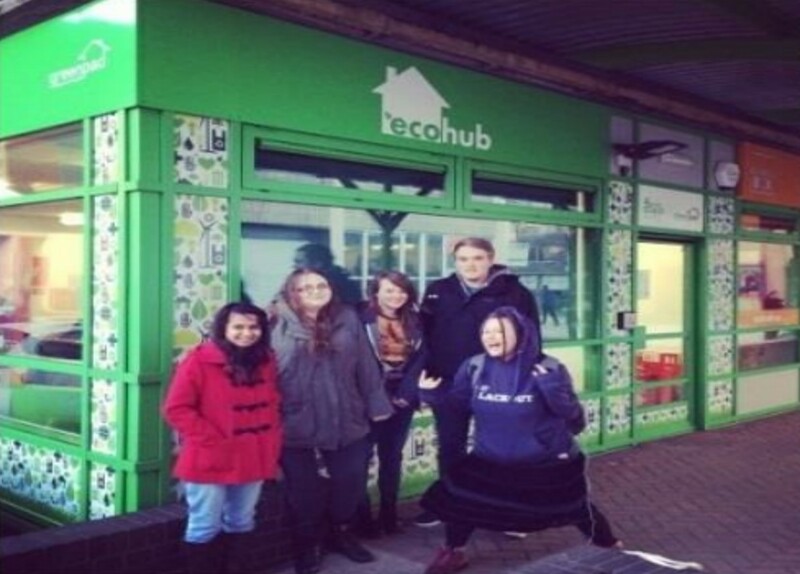 Rent ranges from £85 - £90 per person per week. 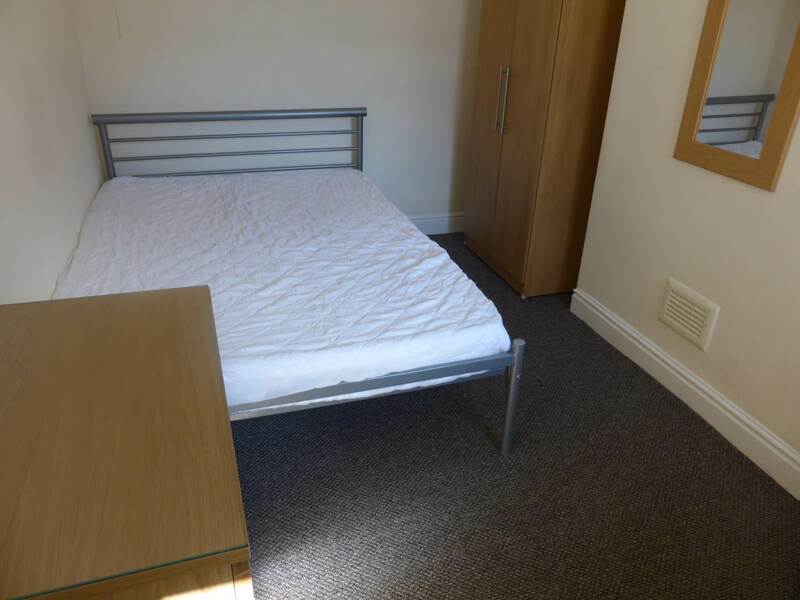 Bills included with a fair usage policy of £175 a month!